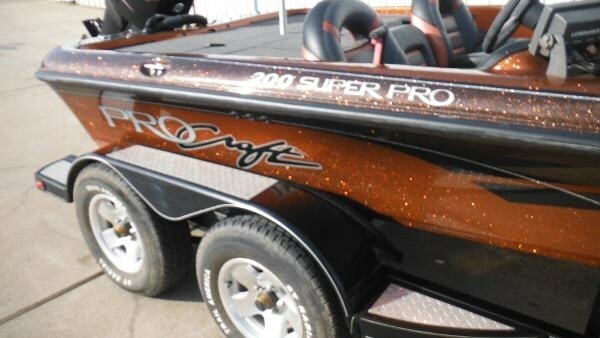 I am selling my 20' Procraft Super Pro 200 Bass Boat. 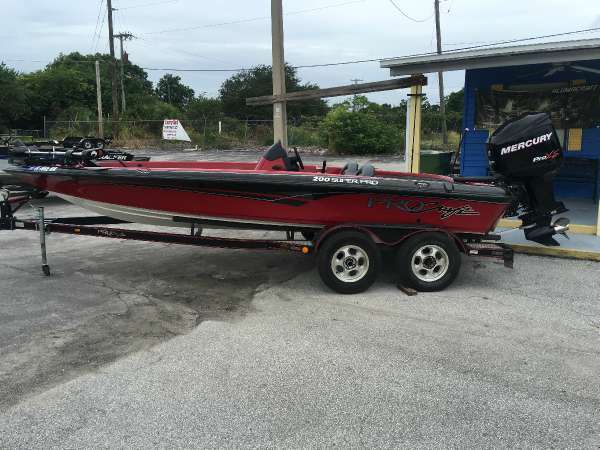 I have owned several boats and this is the best boat that I have ever owned. 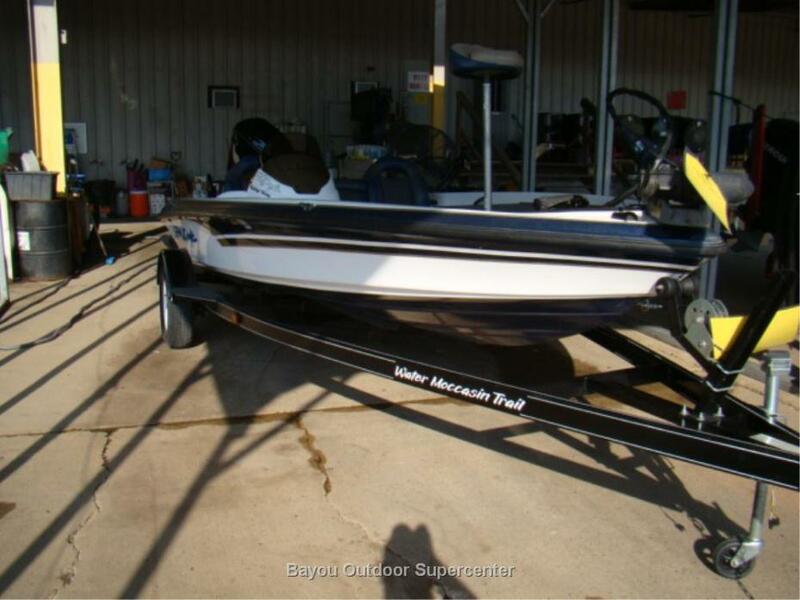 It is fully loaded with a newer Motorguide 76lb thrust trolling motor and a newer Hummingbird 596c HD fishfinder. It also has 6 rod holders for trolling or anchor fishing. 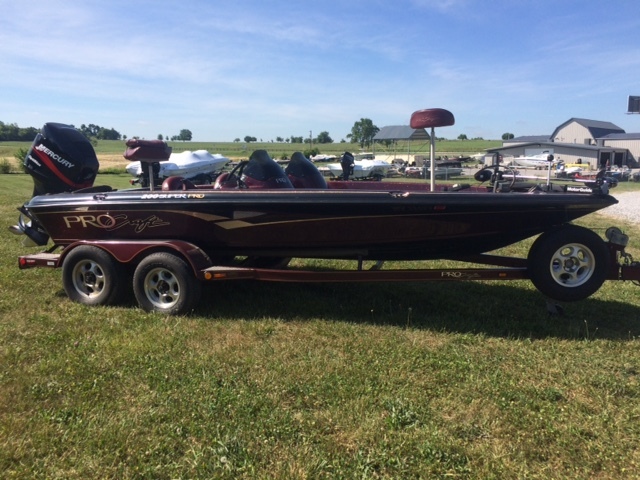 This boat has plenty of storage and is tournament ready with 2 live wells. This boat runs and drives great and has not given me any trouble. You have to premix the oil with gas because I disabled the automatic oil injector. This is common in mercury motors to have to do this and is not an issue. The trailer is a single axle with newer rims and tires. The physical condition is good but the top of the beam is sun faded. 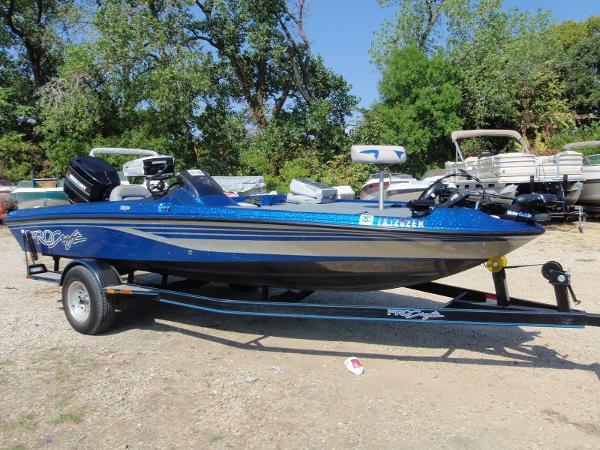 This is a great dependable boat for a great price! Feel free to contact me if you have any questions or concerns.